A technique was reintroduced to the public in 2015 in the form of a video. 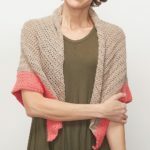 The person titled their crochet pattern “The Virus Shawl.” People say this is because the person knew the video would go viral and spread throughout the internet and crochet community like a virus. And they were right. It’s spread so far that people have even begun making a virus blanket. 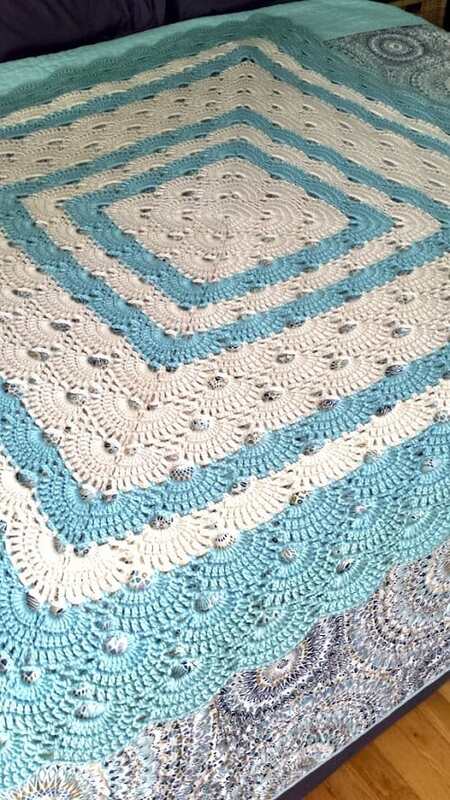 These blanket crochet patterns are beautiful. 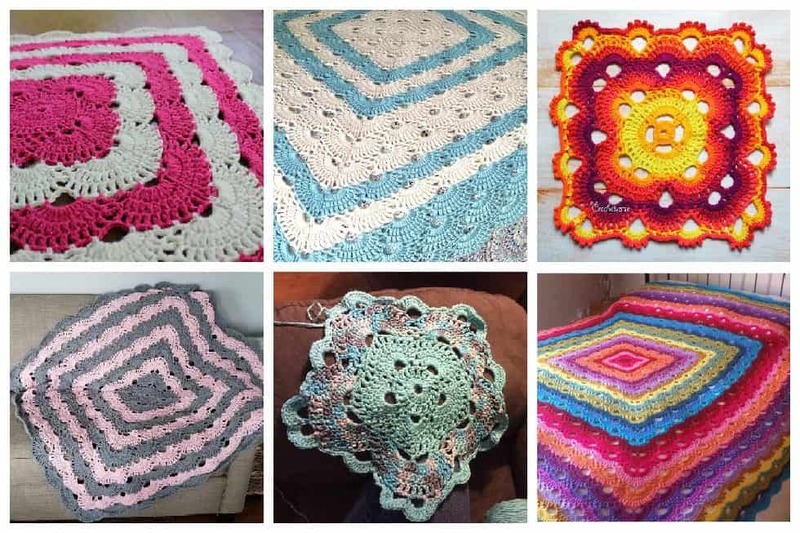 If you don’t know how to crochet a blanket, these blankets will make you want to learn. I love them so much that I decided to put all of my favorite patterns in one place. That much easier for you to dig through. Put your reading glasses on and get ready to find a virus blanket pattern you absolutely love. 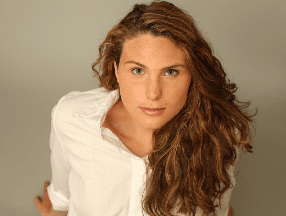 Once you try this technique, you’ll understand why it went viral. 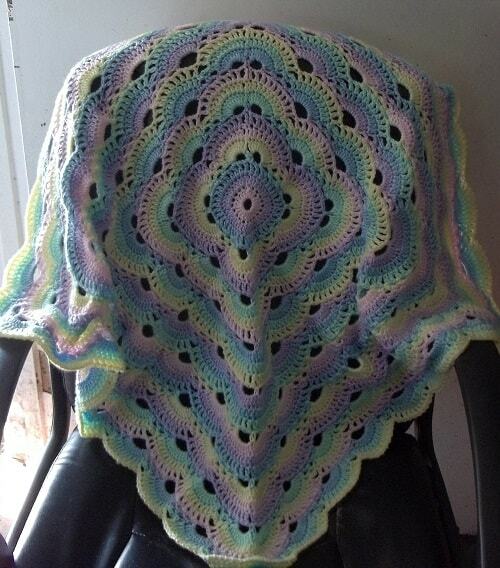 Make this beautiful virus blanket as a crochet baby blanket or as a king-sized bedspread. There are 4 repeating rows that “grow” the crochet blanket. You can use 2 skeins of yarn for a small baby blanket. This pattern is easy to read and the repeat rounds are easy to memorize. 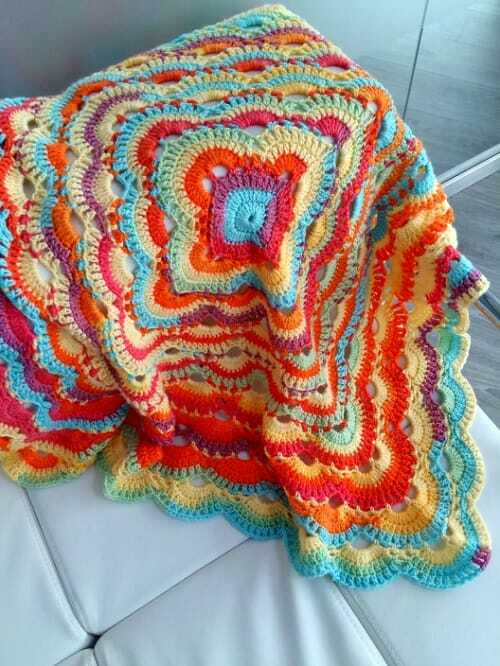 This free crochet blanket pattern uses several different techniques to achieve a multi-colored blanket. Based off of the always-trending virus shawl pattern technique, this pattern uses a multi-colored yarn to achieve the rainbow of color without having to switch from piece to piece too often. 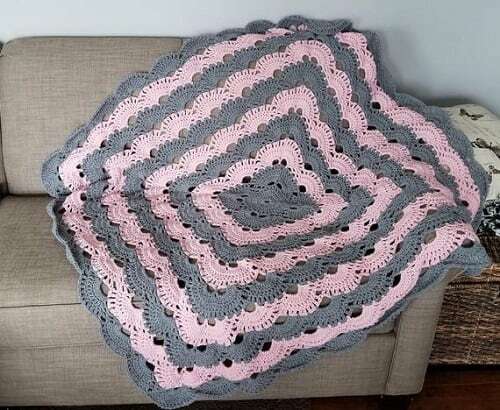 This easy crochet blanket, or perhaps a large baby blanket, is done in the lacy virus crochet stitch using pink and grey interchanging colors. The pattern is absolutely stunning and would work great as a decorative piece or as a light throw for a couch or bed! It’s sure to impress the crochet crowd in your life. This virus blanket crochet pattern worked up pretty quickly. You’ll enjoy it just as much as making the virus shawl. Because of the openness of the pattern, it is not super warm in the winter, but it is the perfect lap blanket for the spring. It will even hold up to summer a/c and fall chill. You can make the most beautiful lacy baby blanket crochet pattern with the virus stitch. The free crochet patterns all the rage: it is simple, but looks complicated. 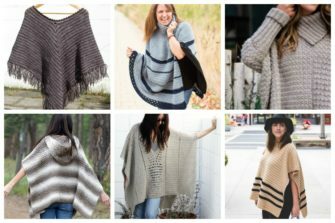 It started out as a triangular shawl, and someone cleverly adapted it into a square. The virus crochet pattern basically consists of a repetition of 4 rows and once you memorize it, then it’s a breeze. As far as simple crochet patterns go, this is the easiest viral pattern out there. Forget square afghans and triangle shawls! 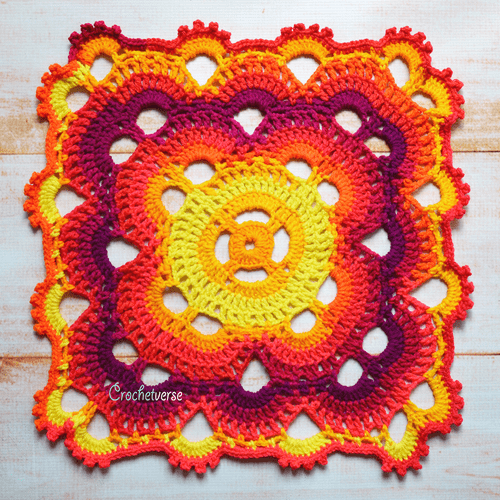 This crochet virus blanket shows you how to use the popular technique to create a star-shaped afghan that is sure to wow after you work it up. 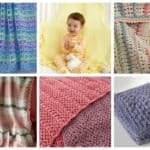 Made out of medium weight yarn, this is the perfect crochet baby blanket. Among an uncountable number of lovely crochet blanket patterns, this rectangle virus blanket has such a graceful look to it. 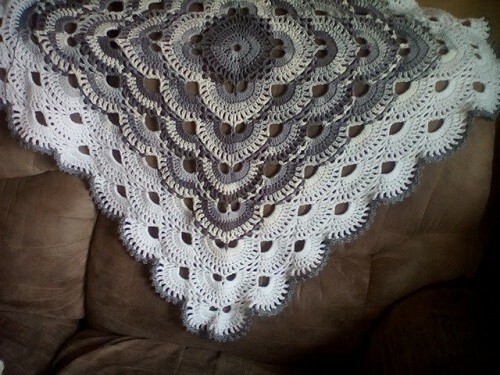 It’s a really elegant and fascinating project for someone who wants to create a crochet blanket. 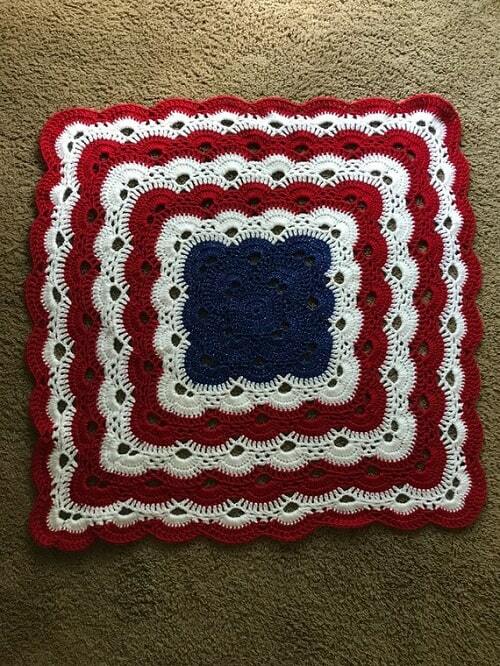 This lovely finished baby blanket was crocheted using the ever popular Virus Blanket pattern by Jonna Martinez. 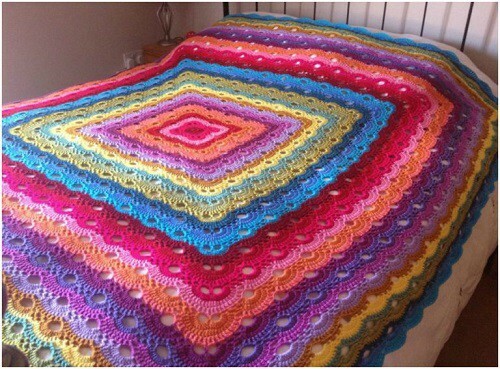 If you want to know how to crochet a blanket, her pattern is the one to use! Using soft colors, it was created with a little bundle of joy in mind. This virus blanket is light enough for a baby to stay warm yet comfortable and stylish – a perfect gift for baby showers, first birthdays or just because! This virus blanket is made using five different baby yarn colors. 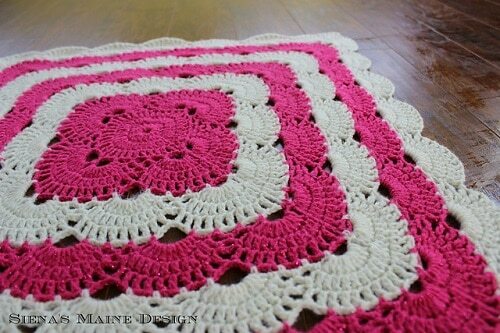 You’ll like how cheerful this crochet blanket pattern is. This virus blanket pattern is a pleasure to work up. 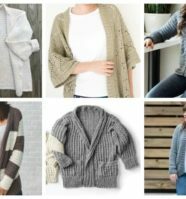 With all these free crochet patterns, you’re sure to find one you’ll love. 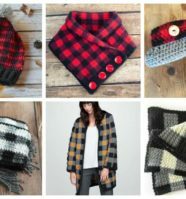 Whether it’s an easy crochet blanket you’re after or something more complex, these crochet blanket patterns have something for everyone. One thing is for certain. 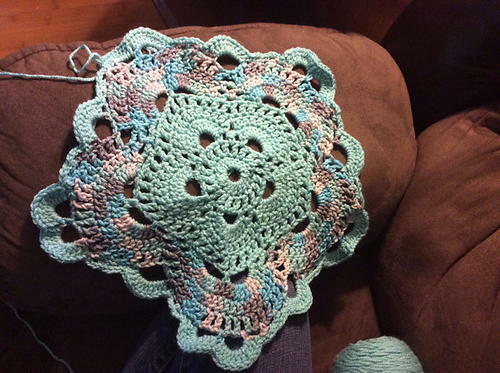 The crochet crowd loves a good virus blanket, and now you can see why.